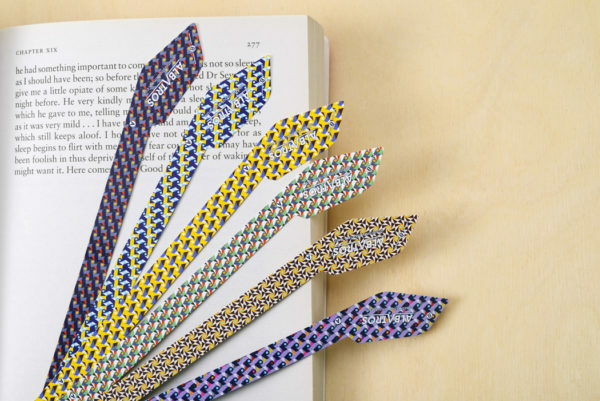 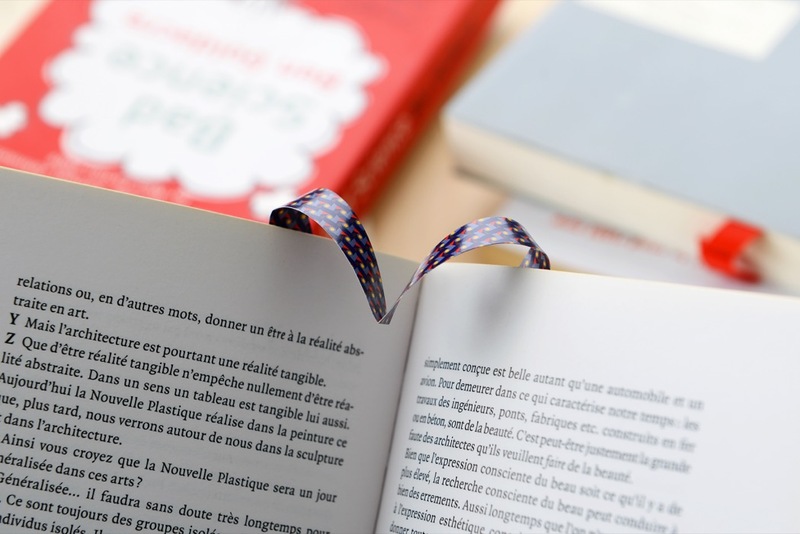 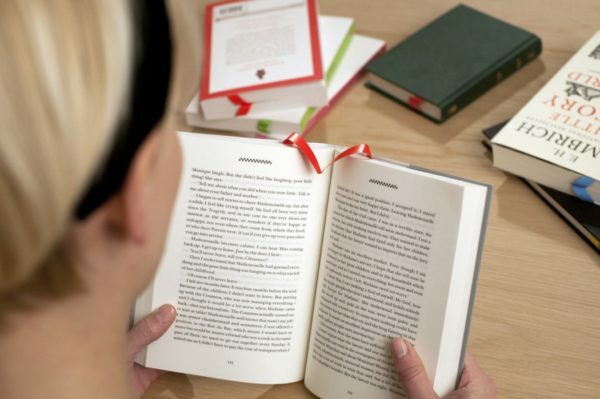 The Albatros is a new kind of bookmark that follows your reading. 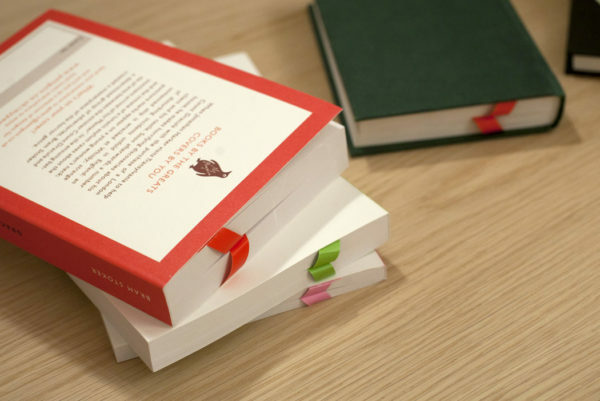 No need to remember the page number, each time you turn one, it inserts itself at the right place. 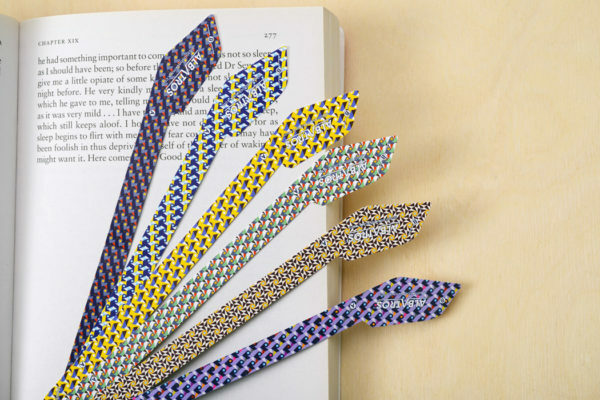 Limited Edition by Tope Tijani.